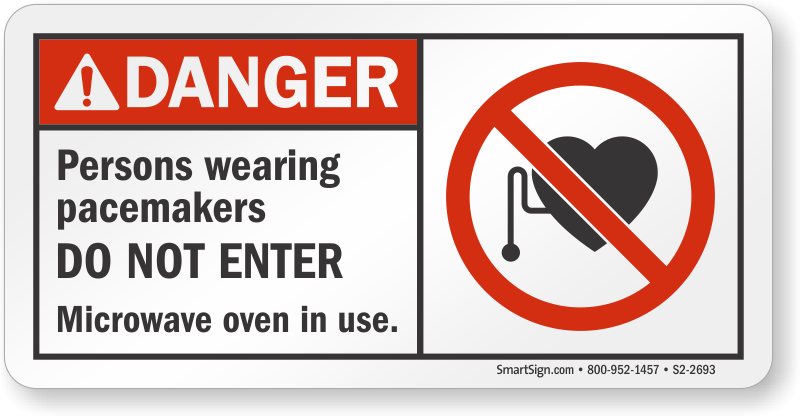 Help prevent needless emergencies and accidents. 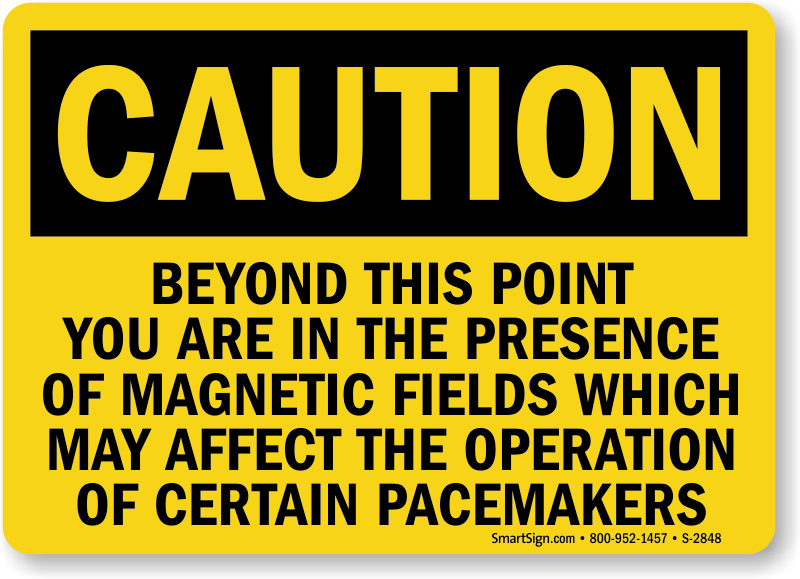 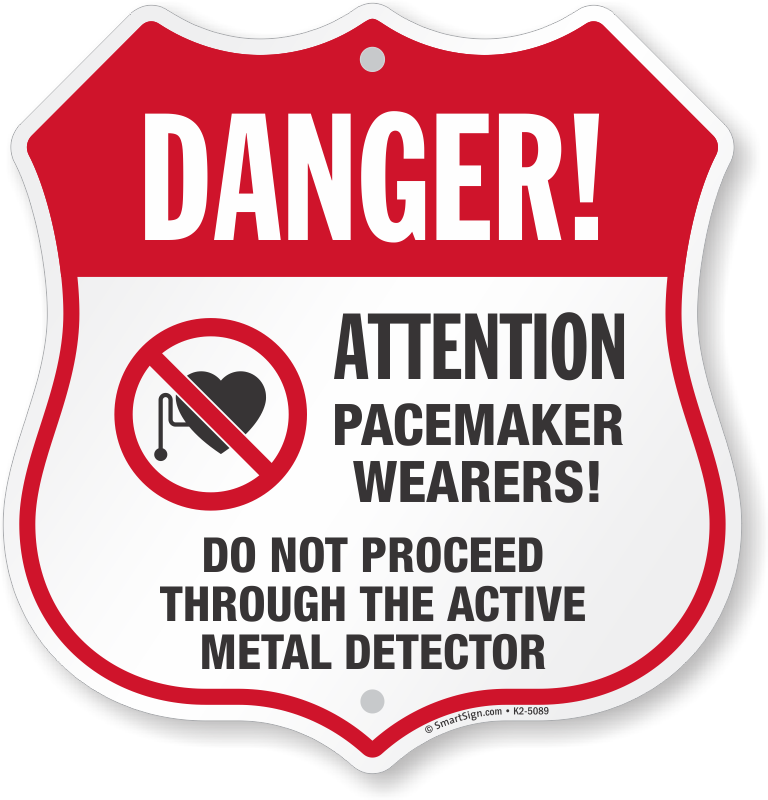 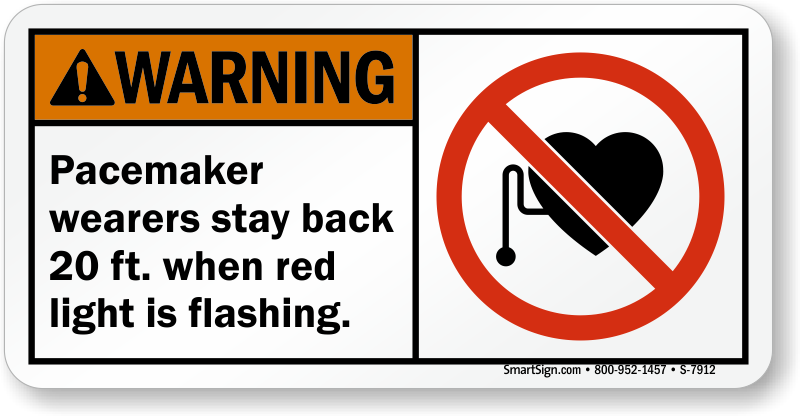 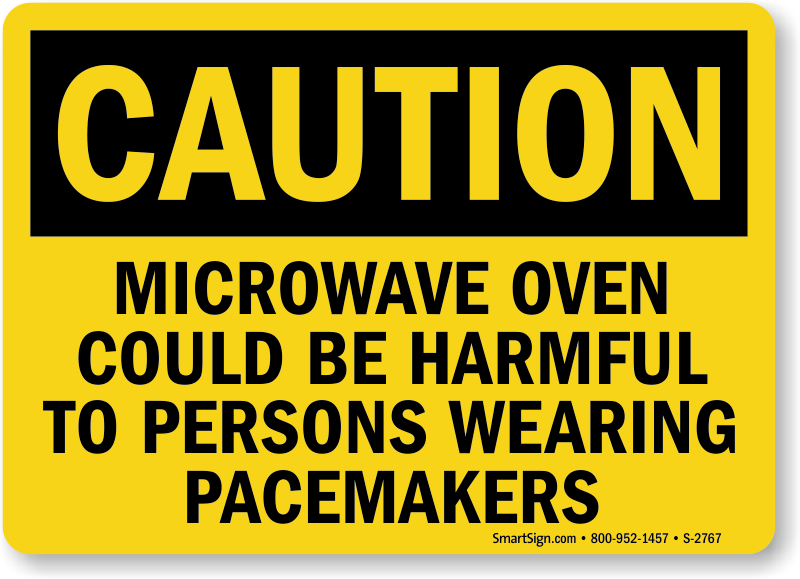 Pacemaker warning signs provide a clear reminder of proper procedures for your lab or clinic. 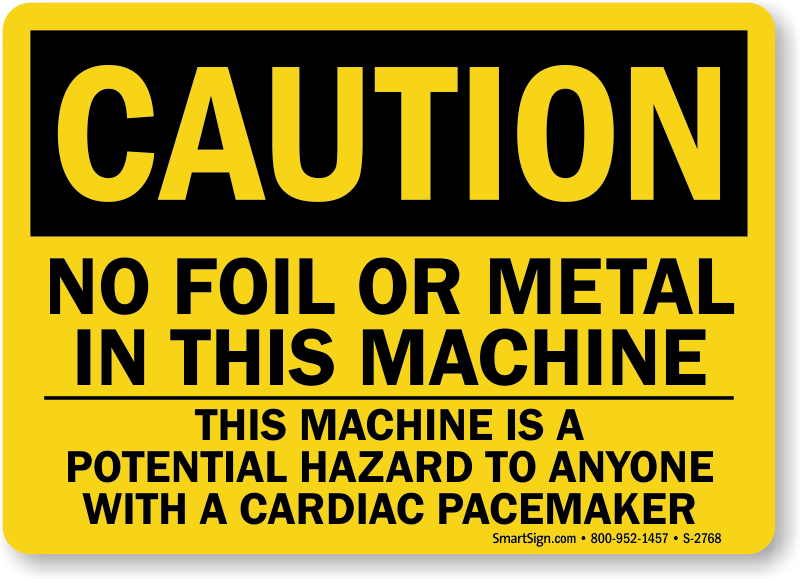 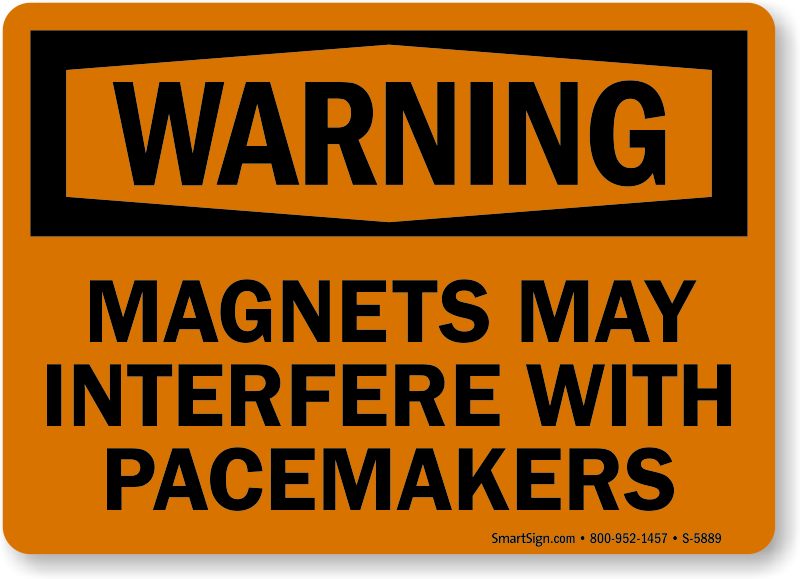 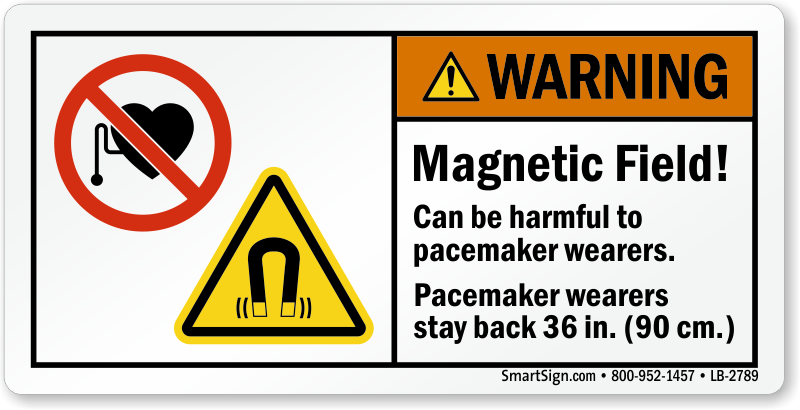 • Pacemaker signs and labels are laminated for durability. 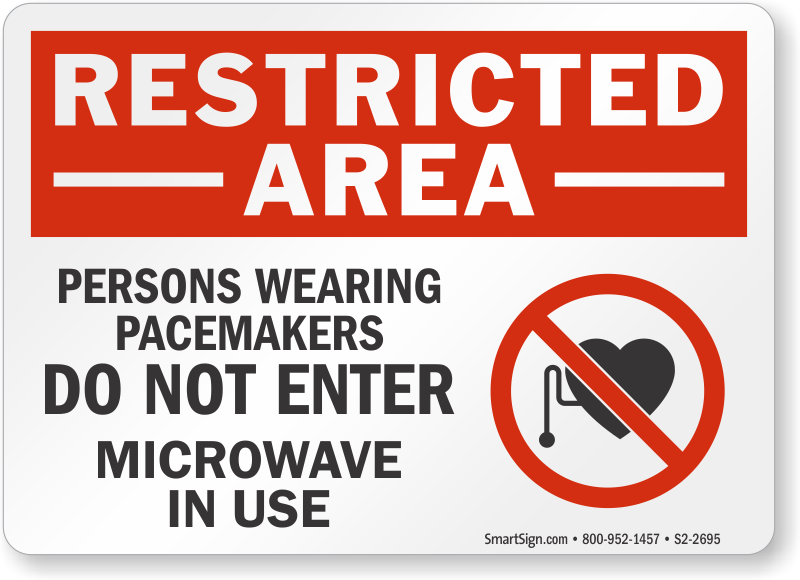 • Hover over each design below for a quick preview of available sizes and prices for on order of a single sign. 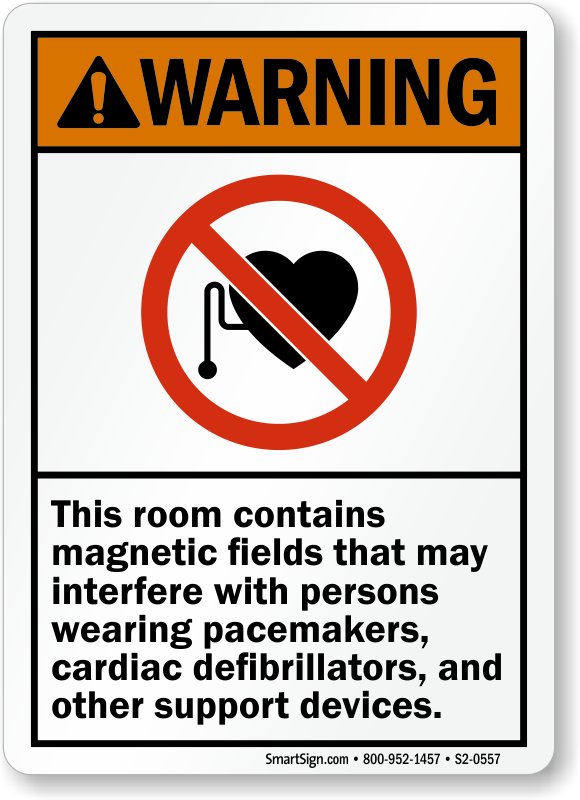 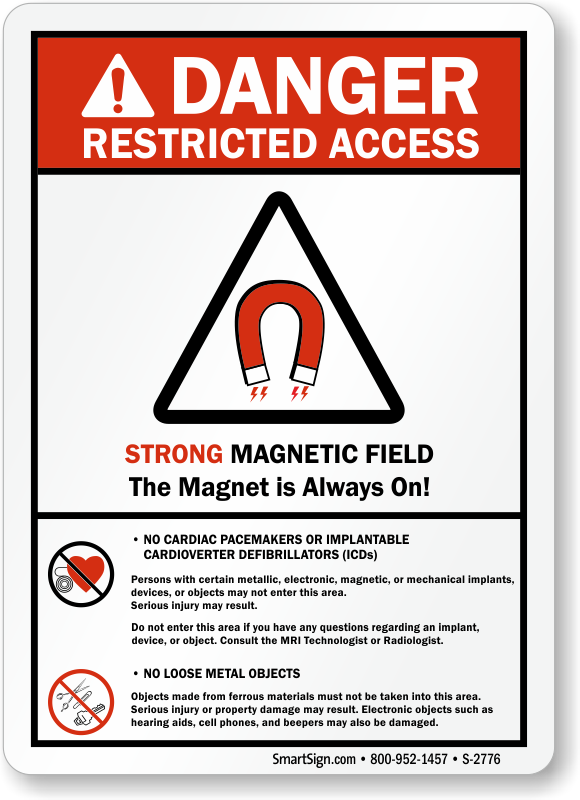 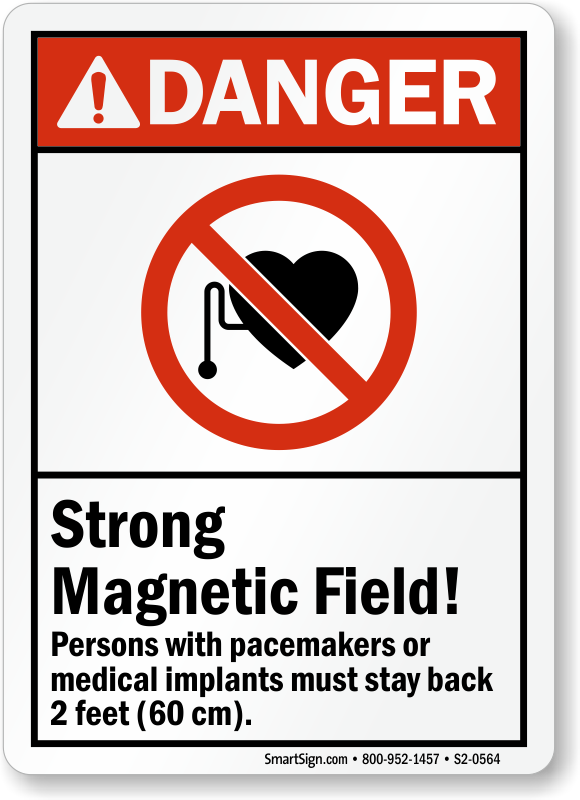 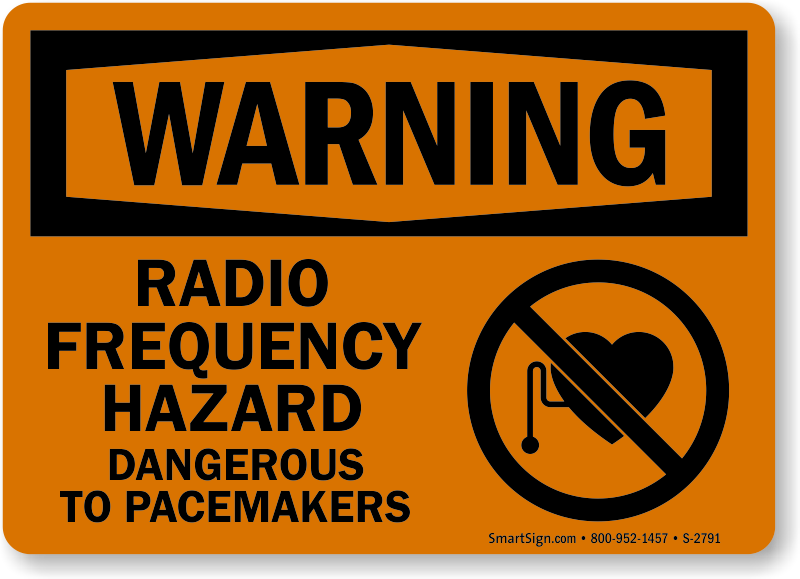 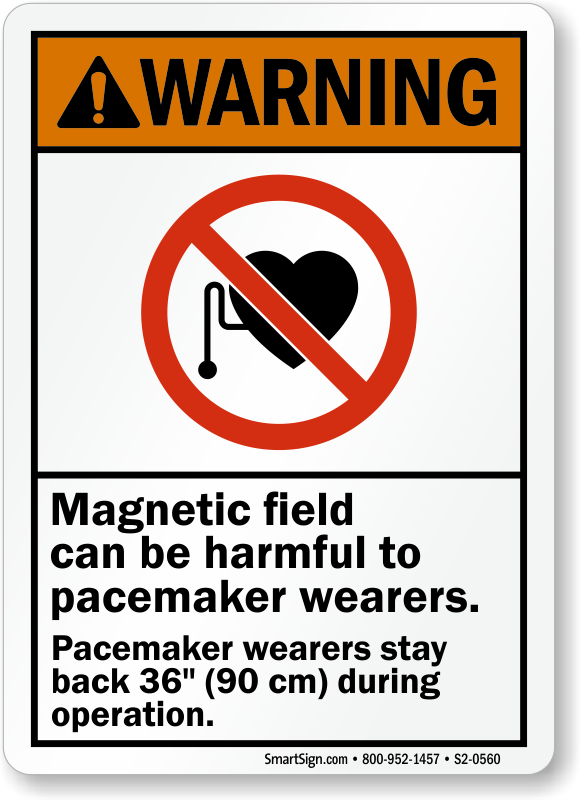 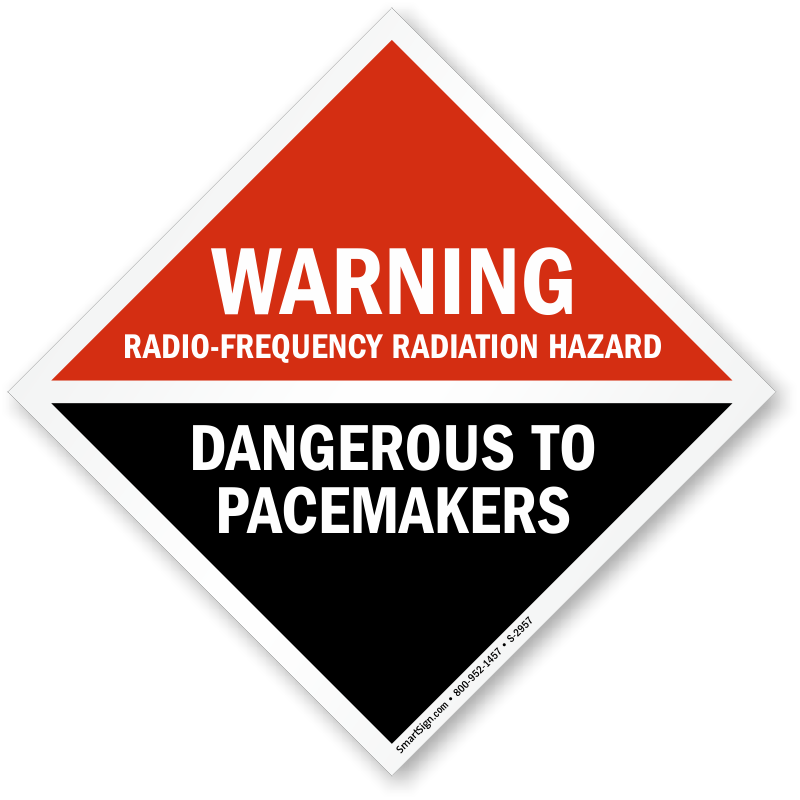 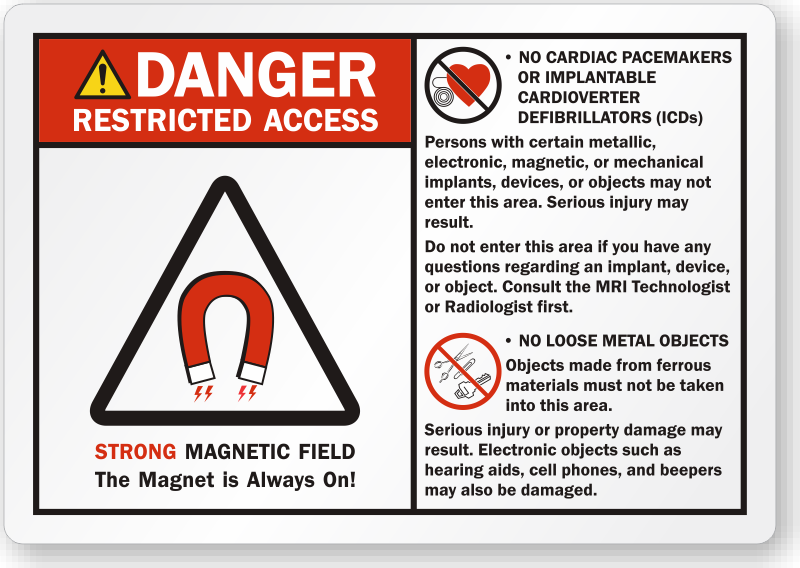 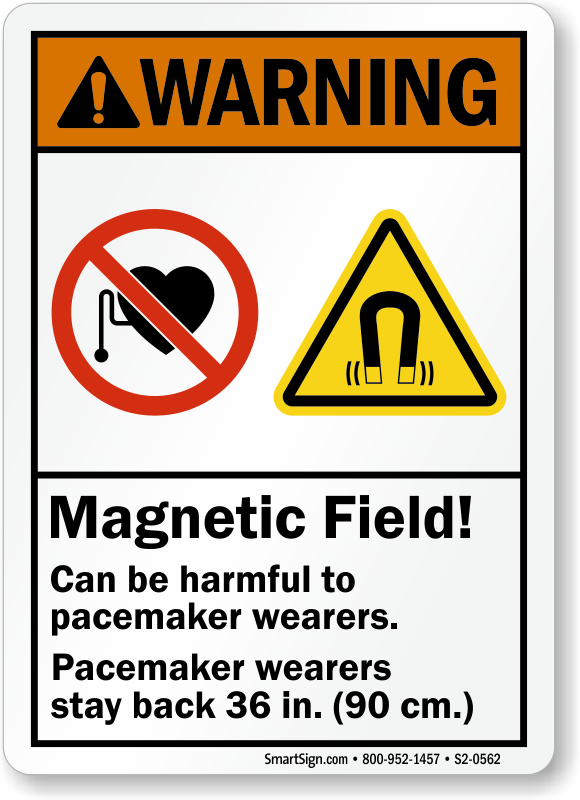 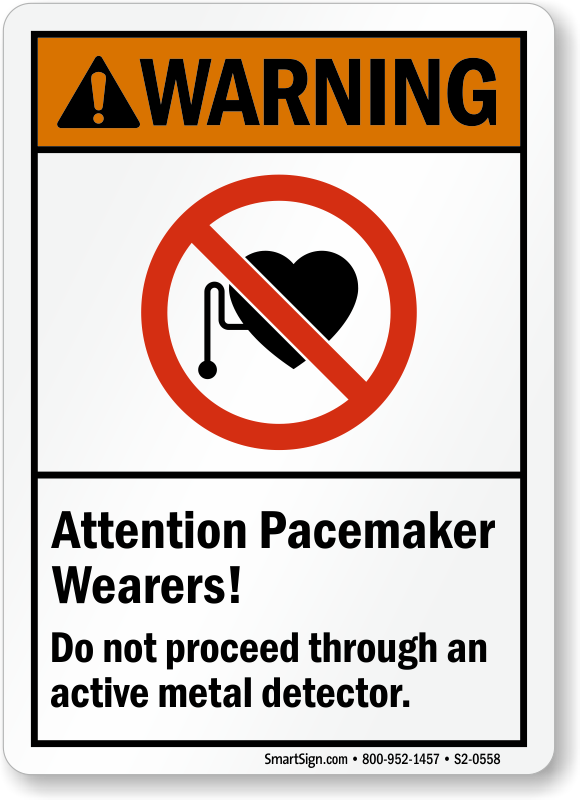 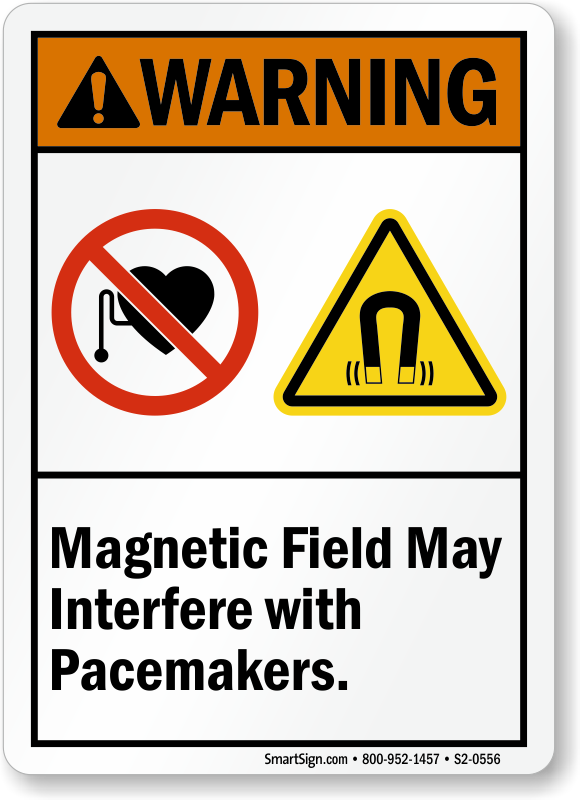 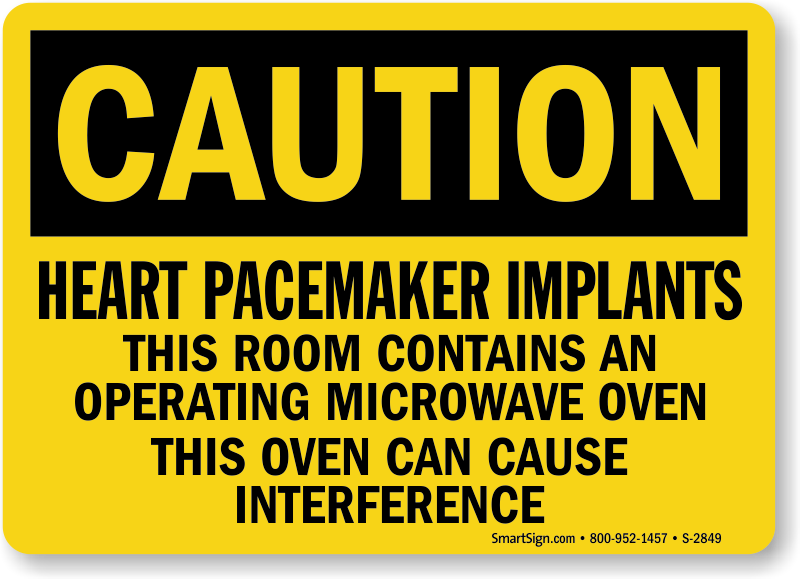 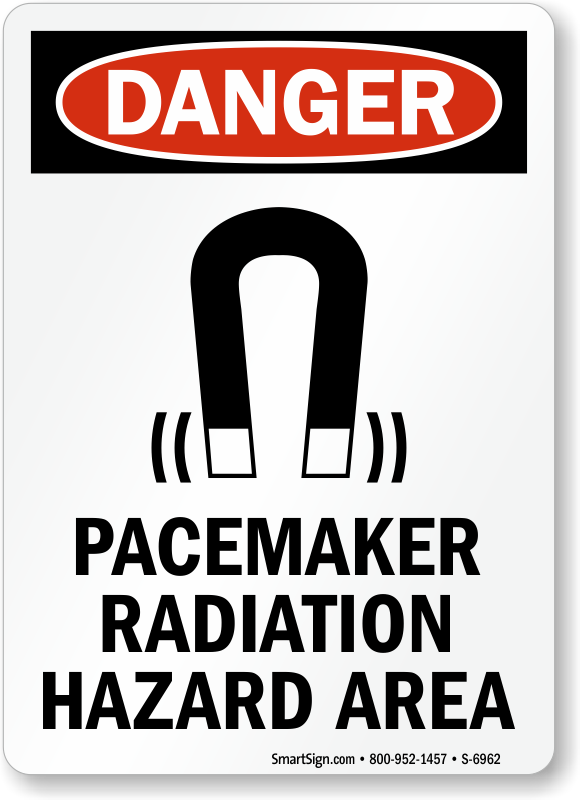 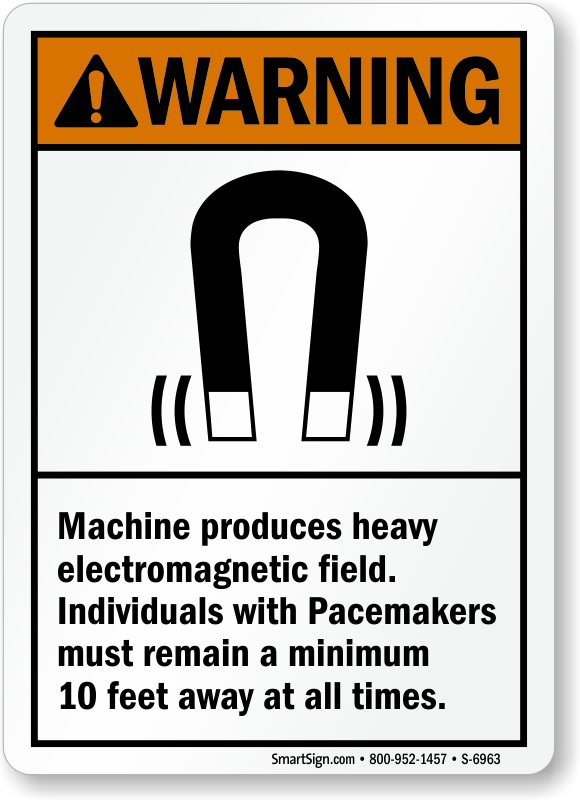 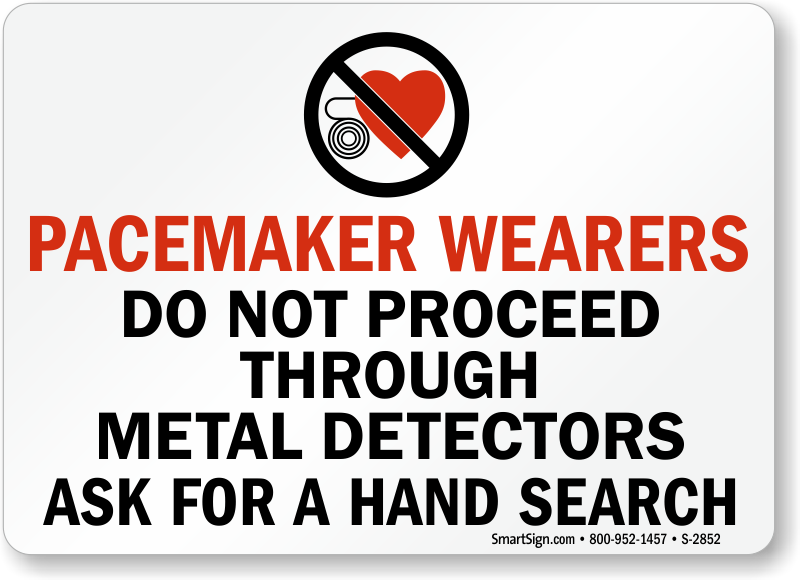 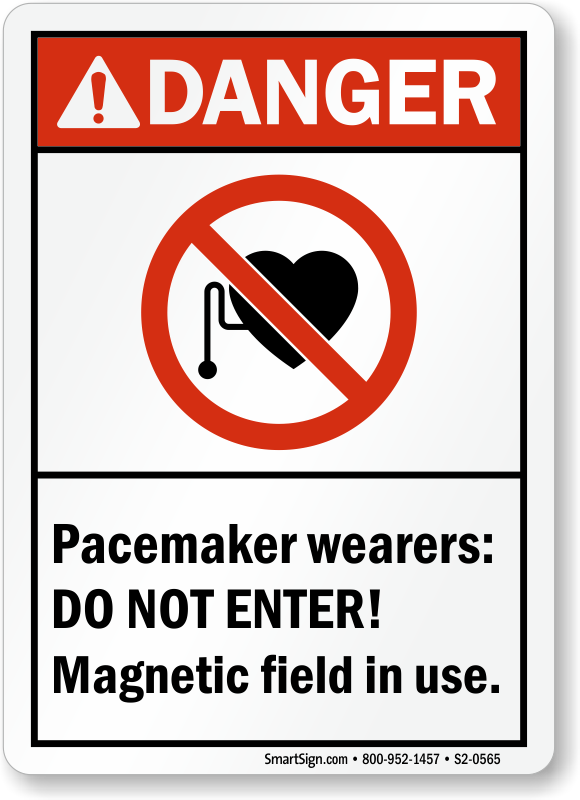 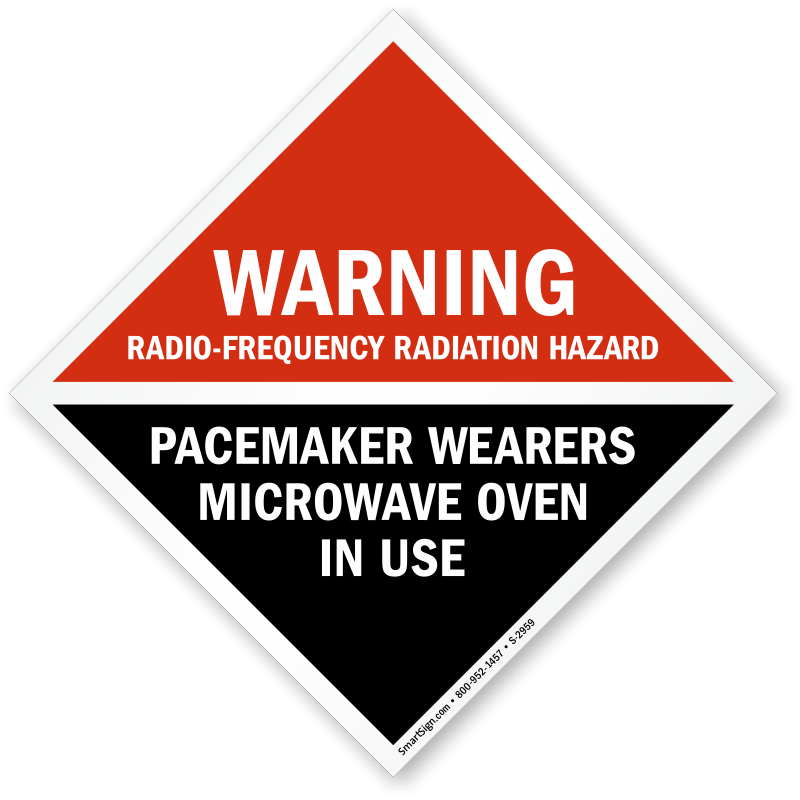 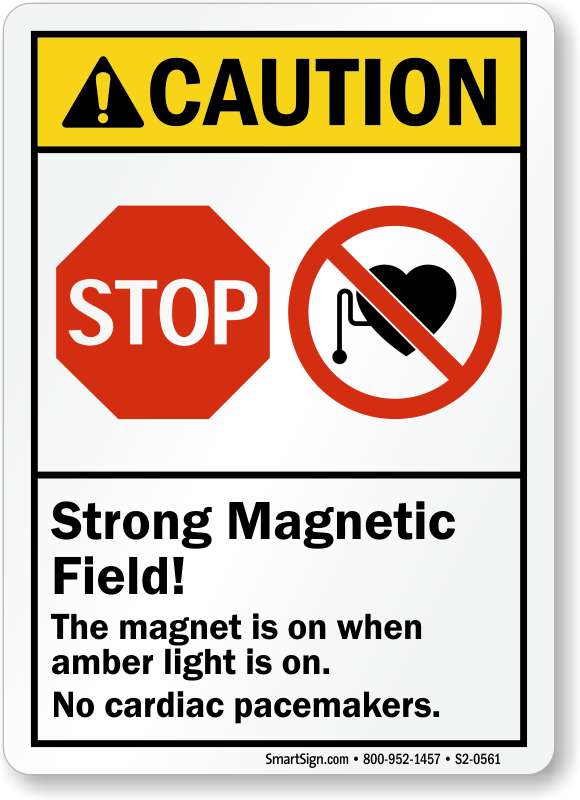 Click on the design to see more materials and comprehensive pricing for these pacemaker and other laboratory or clinic warning signs. 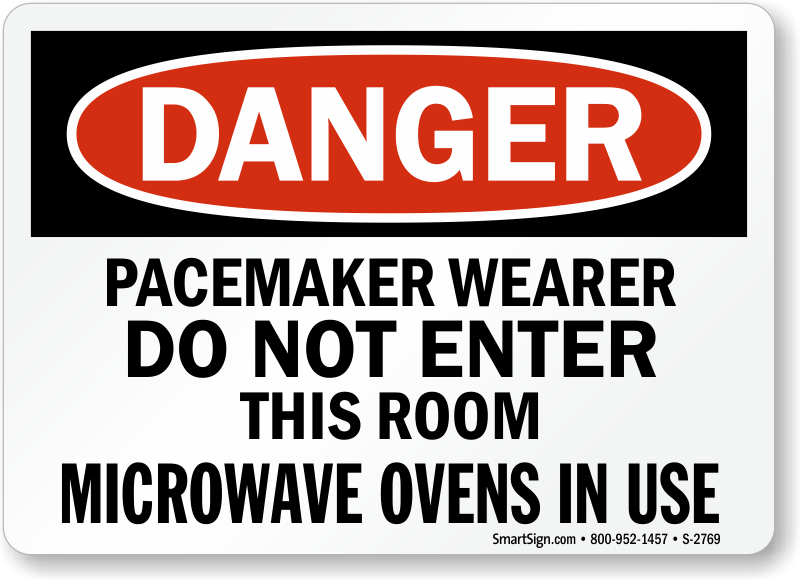 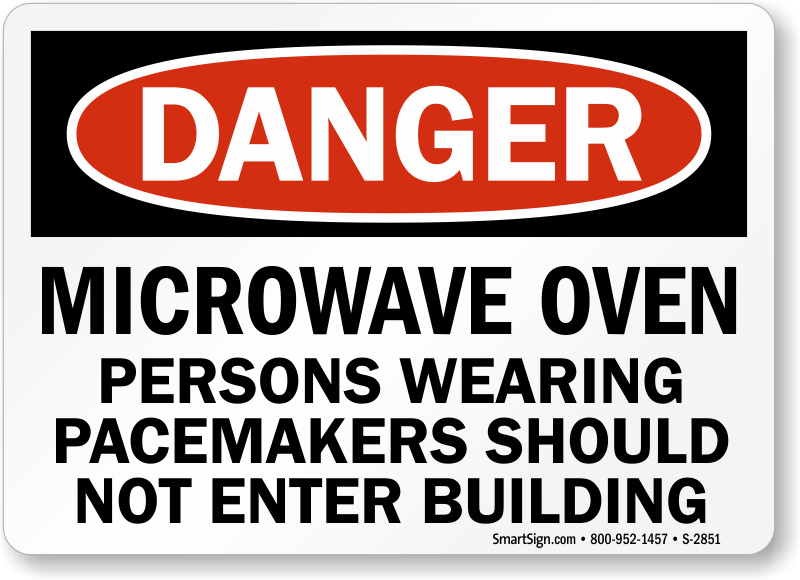 • If one of the in-stock designs is not perfect, consider customizing a sign. 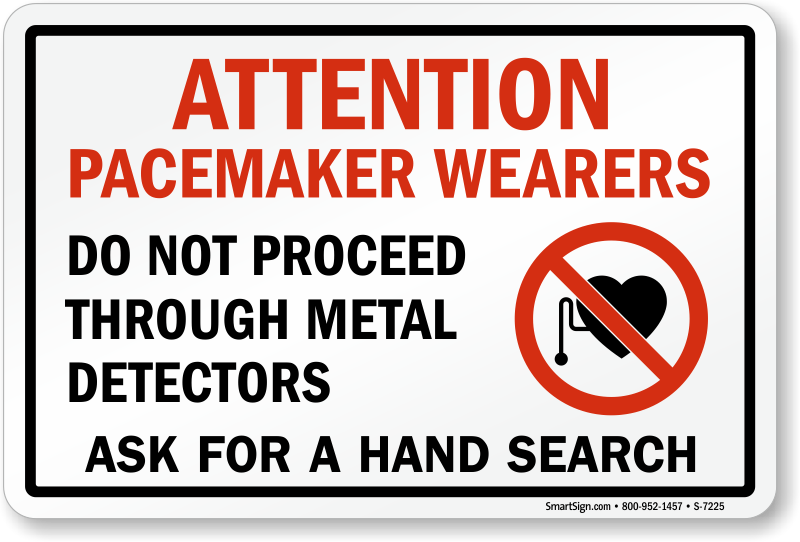 Select a custom template below and just add your own text (such as your company name, emergency contacts or telephone number, etc.). 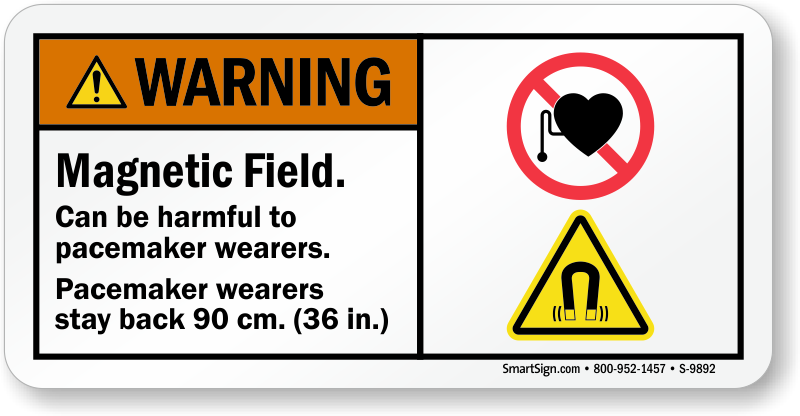 • Diamond signs are measured tip-to-tip. 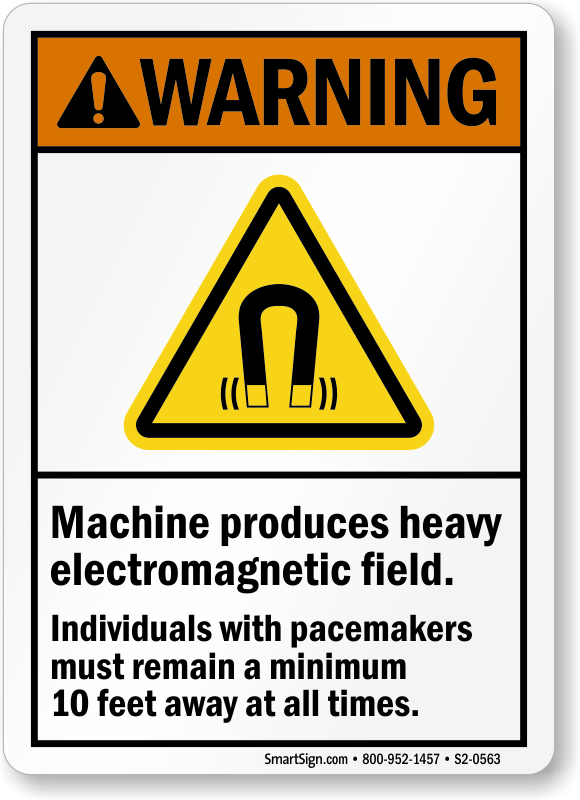 They were just what we needed to put on our machine. 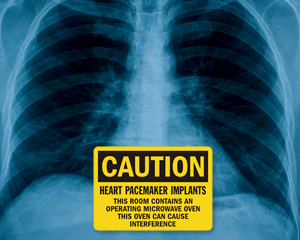 Looks exactly like the photo. 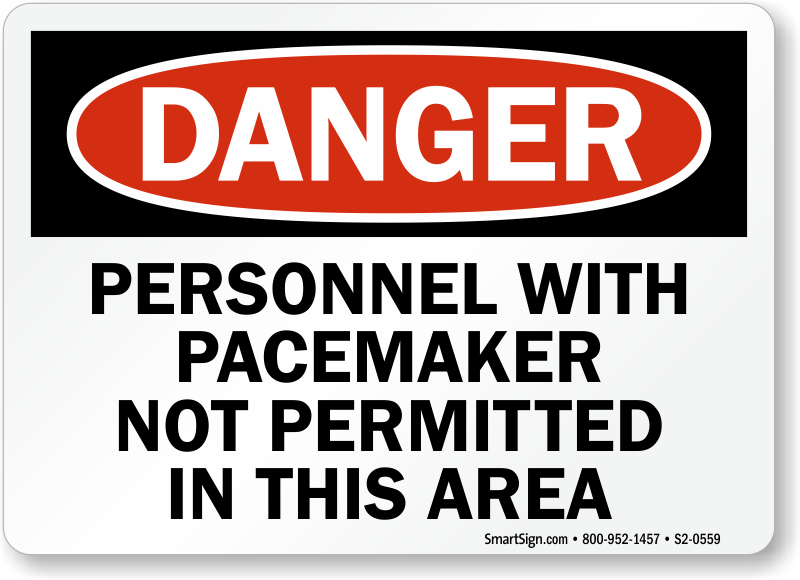 Fit my needs, was quick and helped maintain our compliance with applicable rules and regulations.